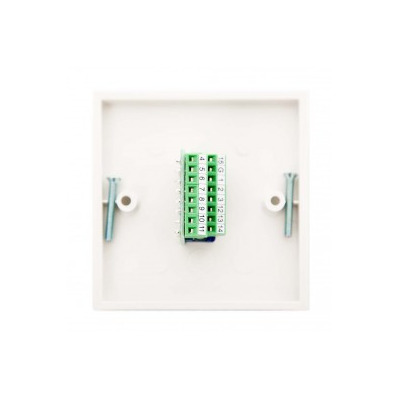 Wall plates are a great way to hide the cables through wall partitions or cabinets, as well as connecting AV devices such as laptops and computers to projectors, whiteboards, plasma TVs and various other equipment within a commercial, industrial and residential environment. Routing wires through the walls creates a smart professional finish, stops people tripping over them and prevents them from gathering dust. Wall-mounted 4K HDTVs and classroom projectors and whiteboards particularly benefit from hidden cables, as they are often a focal point in the room and need a clean, blank wall surrounding them. With more and more electrical devices finding their way into our homes, wall plates are incredibly useful. 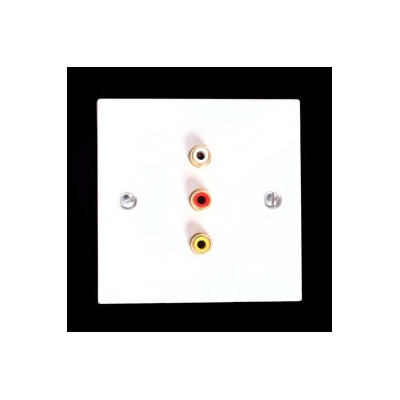 Euronetwork stocks a huge range of standard audiovisual wall plates, including plates, fully assembled with cables attached, female plug and play and soldering versions. We use a range of materials, including plastic and metal stainless steel to produce some of the most attractive designs available on the internet. 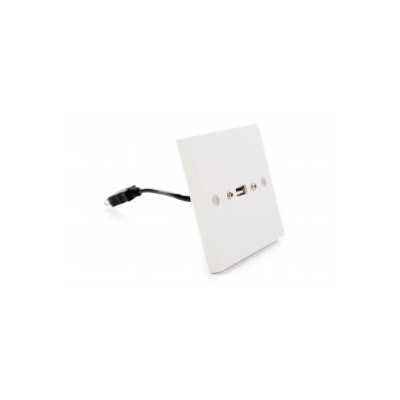 Our fantastic range of projector wall plates and faceplates are ideal for projectors from manufacturers such as Panasonic, Sony, BenQ, NEC, Acer, Casio, Canon, Epson, Hitachi, Viewsonic, Mitsubishi, Optoma, Vivitek and Infocus. Euronetwork’s HDMI plates are among our most popular products. With the growth of 4K technology, HDMI has become the standard connection between devices such as gaming consoles, set-top boxes and plasma HDTVs. For the best 4k2k digital quality, Euronetwork’s specially designed HDMI offering is a great option. 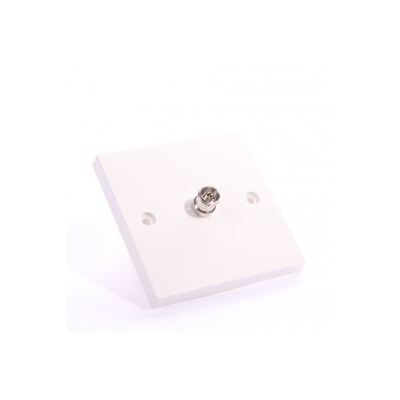 As cabling assembly and manufacturing specialists, Euronetwork regularly produces wall plates, cable and loom harnesses, battery and ribbon cables to customer specification. 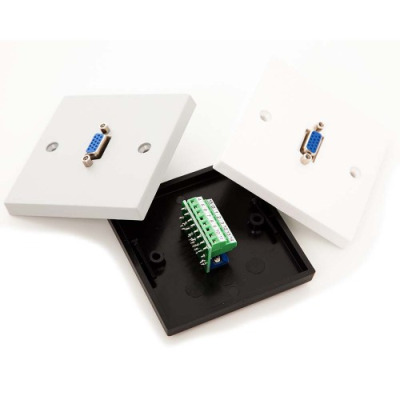 Be sure to take a look through our AV wall plates and search by connection type, or browse through our best sellers. 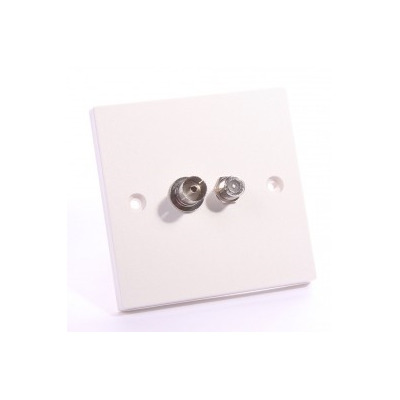 We also offer excellent wall plate accessories. 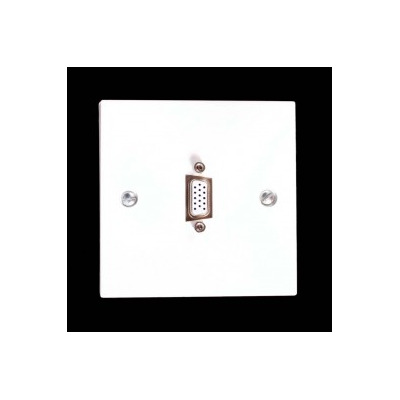 Single Gang USB A-A Female Wall Plate. 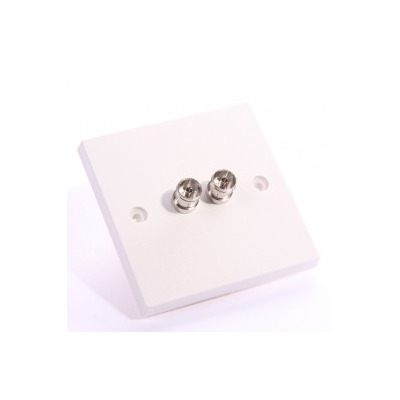 White Single Gang 3 RCA (RWY) Solder Wall Plate. 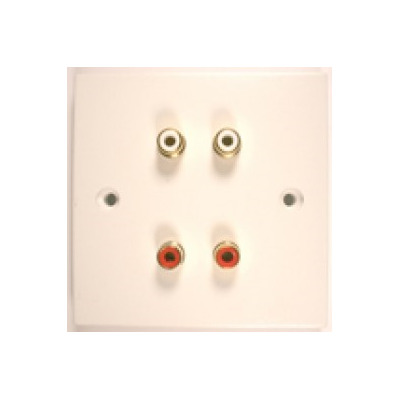 White Single Gang TV Solder Wall Plate.